Woo-hoo! 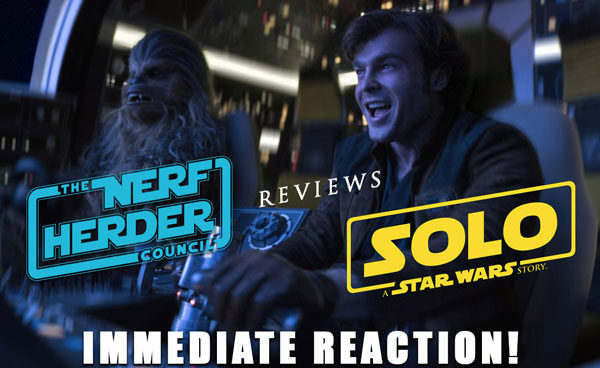 We just got done seeing “Solo: A Star Wars Story” and rushed over to record our immediate impressions! Apologies for the audio; we didn’t have our usual setup available for this episode. Have you seen the movie yet?? We hope so, cuz this episode is FULL of spoilers! You’ve been warned. But really: why haven’t you seen it yet??? Go watch the movie already!